This miniature marvel of extraction technology is both discreet and effective. The svelte 30 mm thick screen with a hardened glass insert slides back under the top cupboard after use leaving only the narrow handle visible, while an integral fluorescent strip illuminates the cooking area evenly with no glare. For all its good looks, this model actually reserves its most impressive feature for the ears: despite its impressive extraction performance, the double-inlet fan makes barely a whisper. Three power levels plus an intensive mode are provided. 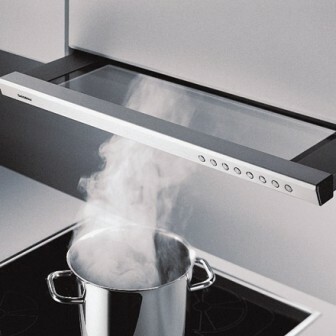 The intensive mode runs for three, five or ten minutes as required before returning the extractor to its previous setting. Installation is straightforward, too, so the AH 900 could be quietly looking after your kitchen in next to no time. 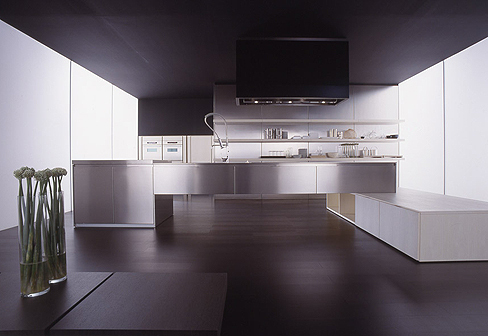 Gaggenau . The need for safer cooking methods for the disabled and visually impaired is critical. The fact that every seven minutes someone in America will become blind or visually impaired is further evidence of this need. To provide the potential for a safer cooking experience for the nearly 10 million blind or visually impaired individuals in North America, Diva de Provence is now introducing a tactile marking kit for its induction cooktops. 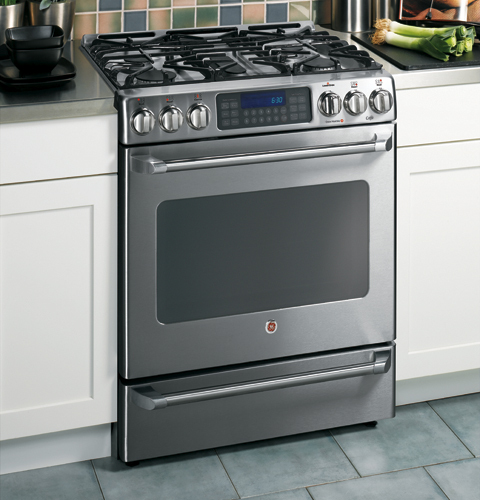 Diva’s capacitive touch controls are perfectly suited for integrating the tactile markings and you can add to this the safety benefits of cooking with induction enabling all North Americans to enjoy the entire epicurean experience. 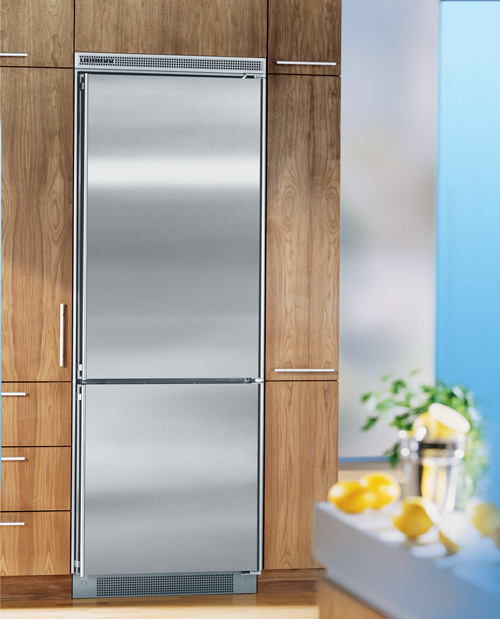 Born of 100% steel, the Sub-Zero PRO 48 Refrigerator/Freezer is no less than a masterpiece of preservation. 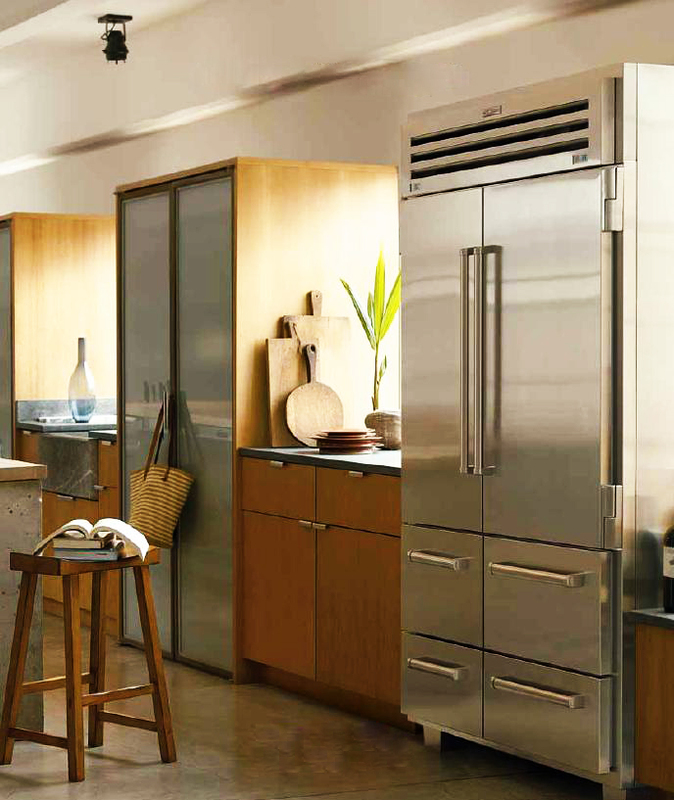 Its sculpted metal, dual refrigeration and advanced controls marry performance and design in a bold new way for home refrigeration. 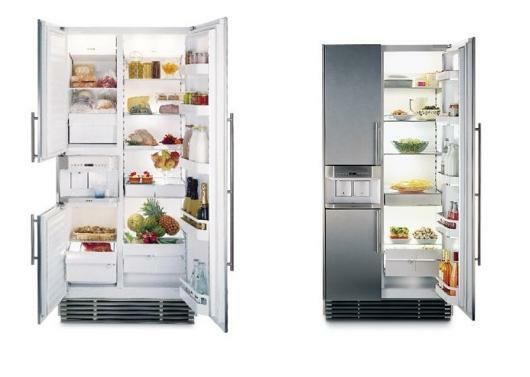 Form and function are combined with the Sub-Zero Pro-48 refrigerator. With 18.4 refrigerator cubic feet and 11.4 freezer cubic feet, the refrigerator is the largest combination unit Sub Zero offers.Inside is a dual refrigeration system to prevent odor transfer between the refrigerator and freezer sections You have full access to food with full extension drawers and interchangeable refrigerator drawer dividers. Gaggenau‘s large IK 300/302 refrigerator and freezer centre, which is designed for full integration, simply offers everything the gourmet could desire. Four separate climate zones with different temperature and humidity levels are at the user’s disposal. In this optimum atmosphere, everyday foodstuffs and delicatessen items keep for up to twice as long as in conventional fridges. The unique Gaggenau cooling system and the near-to-0 °C chilling function, familiar from professional refrigeration technology, constantly provide optimal storage conditions, even for easily spoiled items. 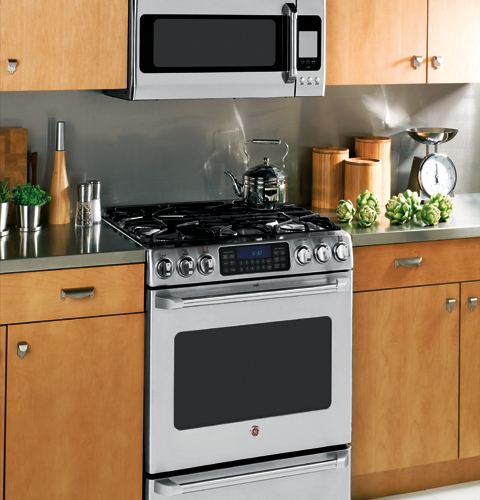 Despite its generous size, this is the first such appliance designed for full integration into standard kitchen units. 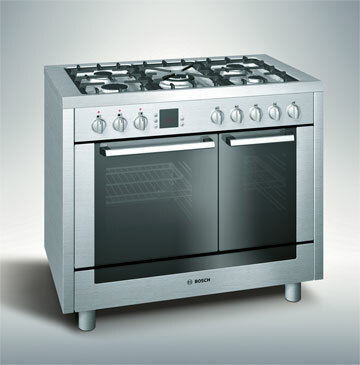 Its dimensions conform to European kitchen standards. Only the dispenser remains visible, so that the IK 300/302 can serve not just chilled drinking water, but also absolutely crystal-clear, odour-free and separate ice cubes into a glass at the press of a button. In the IK 302, visible elements such as the ice dispenser, door handles and ventilation grilles are in aluminium, matching the 200 series of appliances. 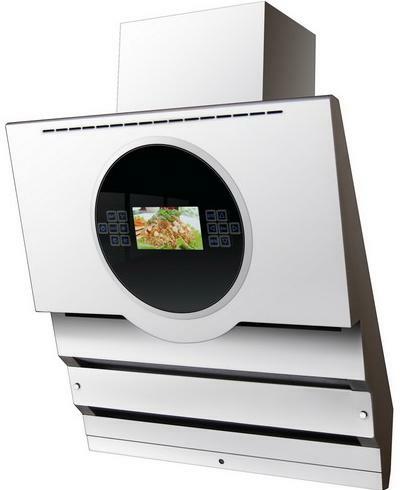 EMEET Tier style range hood is a new intelligent product for your kitchen. This advanced hood both in design and in technology collects fume through its tier style surface which creates multiple zones of negative pressure to improve suction ability. The luxury model equipped with advanced fume proof body induction control panel and intelligent kitchen control system. A product of extensive research, the top-of-the-range ‘Case System 2.3’, teams the ever growing demand for ultra sophisticated design with intelligent and innovative technical solutions. To maintain an image of absolute minimalism the handle has been integrated into the doors where it remains invisible. The stainless steel worktop rests on a light, aluminum frame creating a void between base and top. Other elegant technical solutions such as the ‘Blu-motion’ seal-mechanism that allows the doors of the units to recede softly and silently close are standard. This truly pioneering design introduces the suspended base module, kept in suspension by a built-in L-shaped steel joint. Supported on one side by a low open faced module and fixed to the floor behind a regular base unit on the other the units appear to be weightless. Whilst fulfilling all practical necessities this modular entity contradicts all traditional ideas of a kitchen. Boffi. 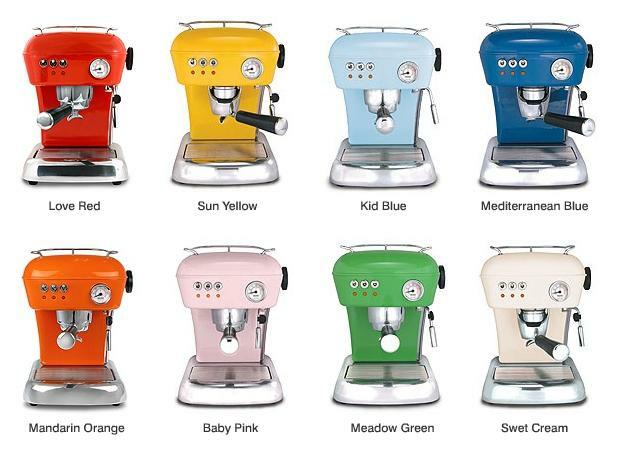 This series is dubbed the “Versatile” machine because the Dream Versatile machines can use either ground coffee or proportioned single serving espresso pods. 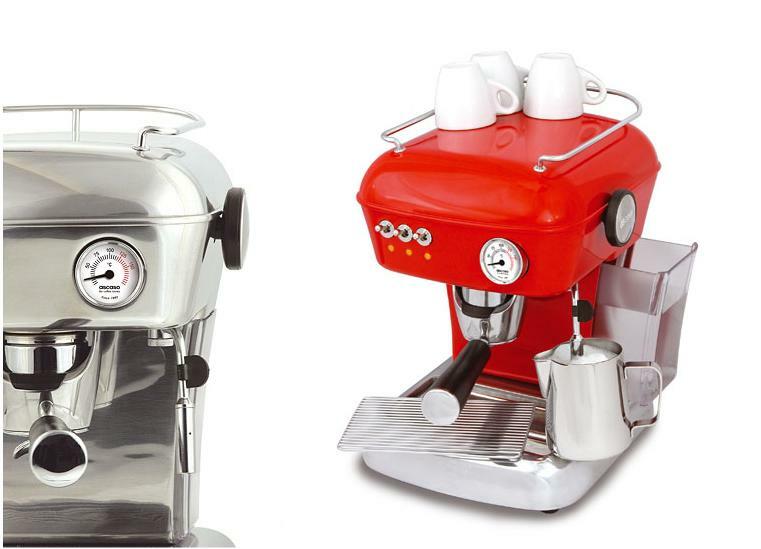 This offers a lot of versatility in the way you brew your coffee or espresso. Not only does this machine look great in any kitchen, but it also allows you to make cafe quality espresso drinks, lattes, cappuccino, and cafe mochas. From Ascaso .